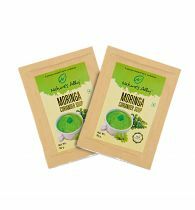 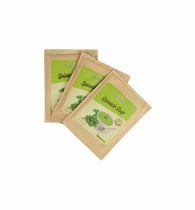 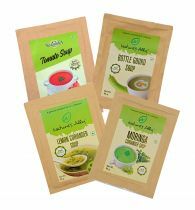 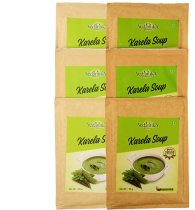 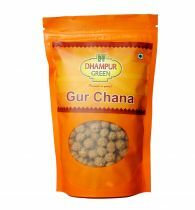 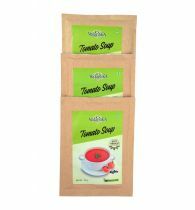 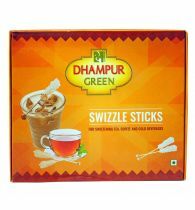 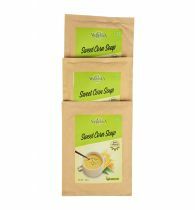 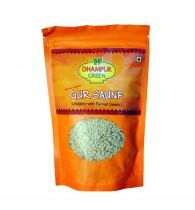 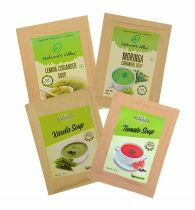 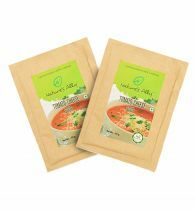 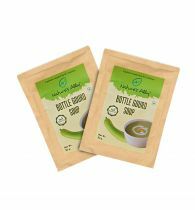 This packet contains Tomato soup , spinach soup and sweet corn soup, three varieties of healthy soups. 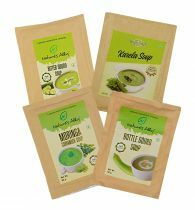 All soups are 100 % Natural. 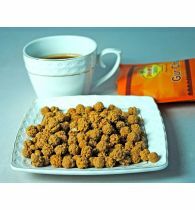 These are low in calorie , very Tasty & healthy.